There is a new show coming to Disney’s Hollywood Studios beginning May 26th. 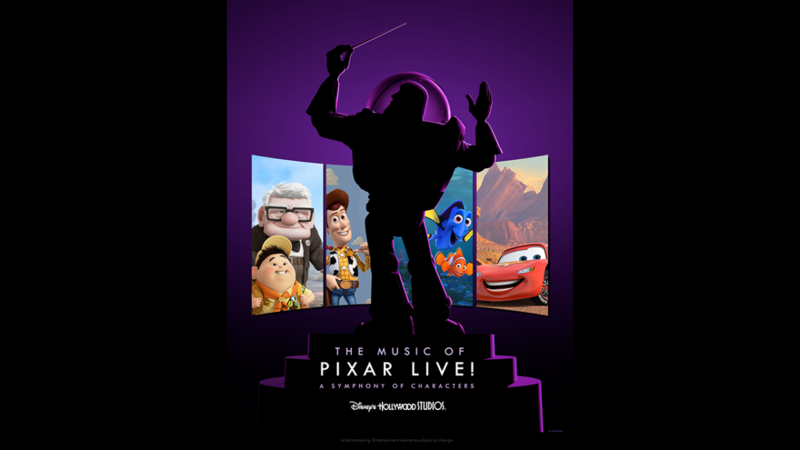 The new show is titled “The Music of Pixar LIVE! A Symphony of Characters.” This show is only set for a limited-time and will showcase memorable music from the Pixar films. The music will be performed by a live orchestra and appearances by some of Disney•Pixar’s most beloved characters. The new show, “The Music of Pixar LIVE!” will take place three times nightly in the Theater of the Stars at Disney’s Hollywood Studios. Don’t worry fans of the “Beauty and the Beast – Live on Stage”, that isn’t going anywhere. 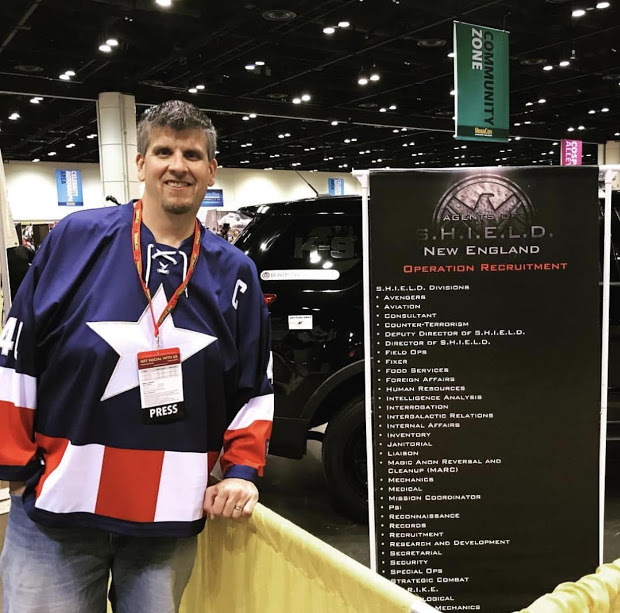 The highlights of the show will include scores from films like “Toy Story” to “Cars 3.” Some of the characters making appearances will be Woody, Jessie, Mike and Sulley, the Incredibles and many more. As we hear more about this new show, we will be sure to pass the information along to all.